It's been said that a poet is someone who can take a group of words and put different emotions and meanings into them. These songs written by Capt. Andy, do just that. 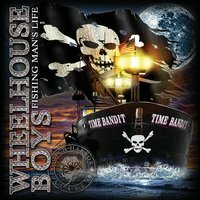 No need to be a fan of The Deadliest Catch to enjoy the Wheelhouse Boys music only a fan of memorizing storytelling about life on the sea.